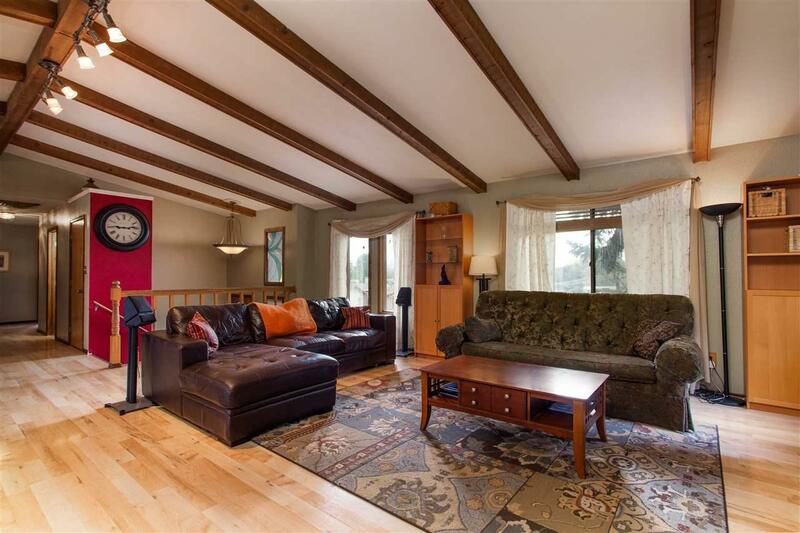 Gem of a Home on a quiet Redlands cul-de-sac! 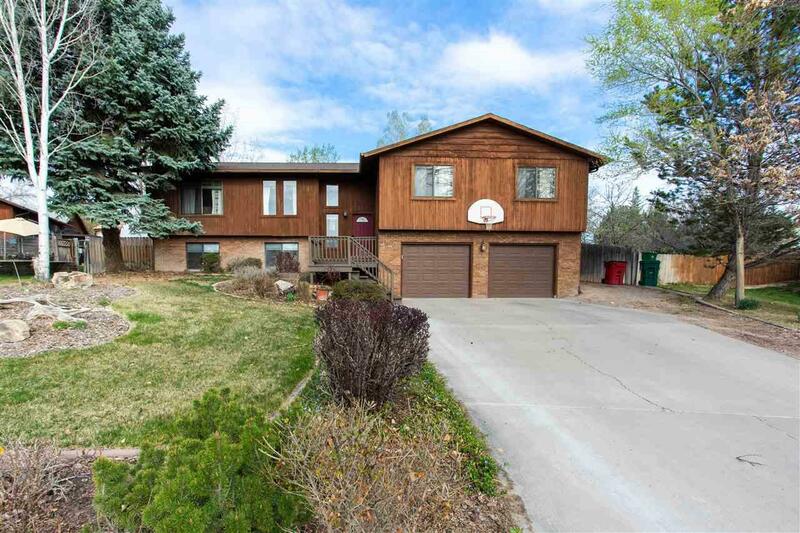 Nearly 3,000 square feet with 5 bedrooms, 3 bathrooms, 2 car garage on a large lot with RV Parking! Generous-sized backyard with a garden area, playhouse, green house and plenty of room to spare. 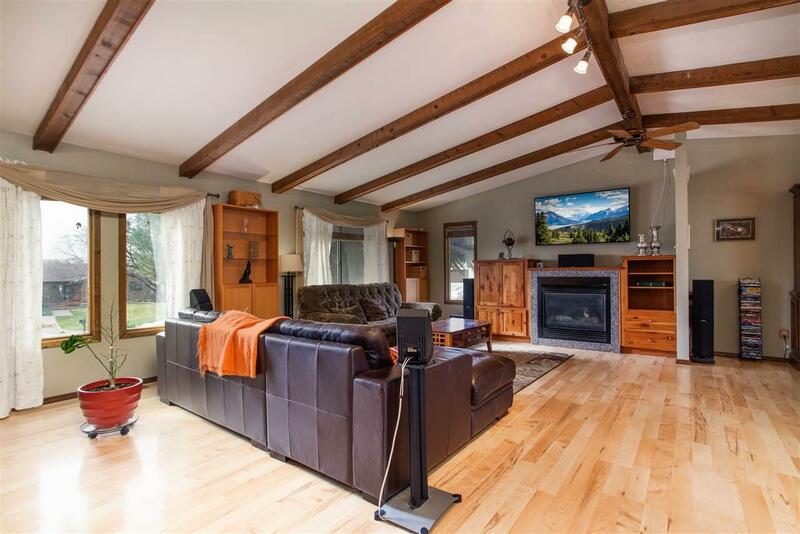 The lower level offers two bedrooms, living room, full bath and private backyard entrance to the lower-level kitchenette - This lower level has the potential for separate living quarters or in-law suite. Tons of storage throughout the home along with built-ins in the garage and laundry. Updates include paint, new hot water heater, updated bathroom and the cooling was recently converted from evap cooler to AC which included an upgraded electrical service panel! The evap cooler is a a Aerocool Pro series it is still there and still works. 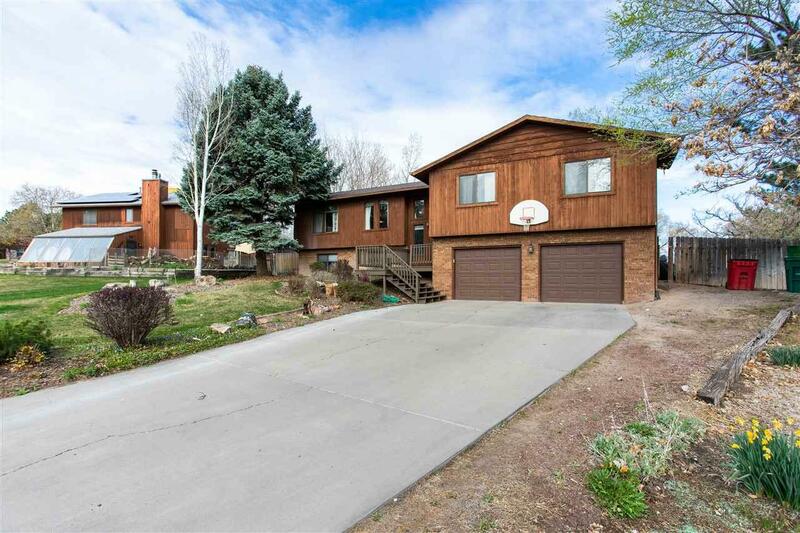 Tidy neighborhood and the home offers great views of the Grand Mesa from the front deck! Come take a look!